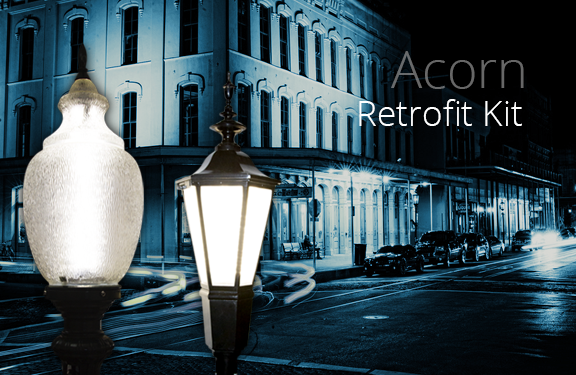 Decorative Post Top LED Retrofit Kit Solution! 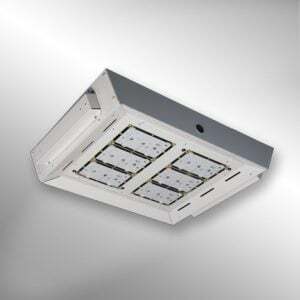 VTH LED - The Vapor Tight LED High Bay with Better Performance! 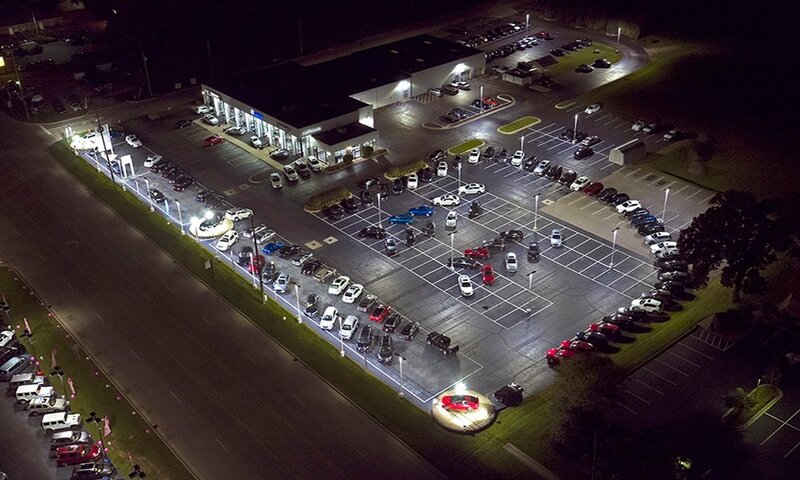 Interested in learning more about LED lighting? Subscribe for weekly updates! 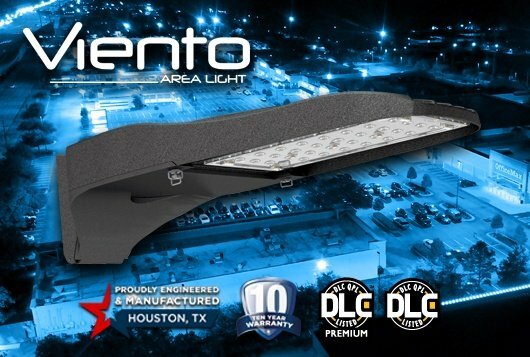 Select models of the new Slim High Bay LED are now listed on the Qualified Products List as DLC Premium. 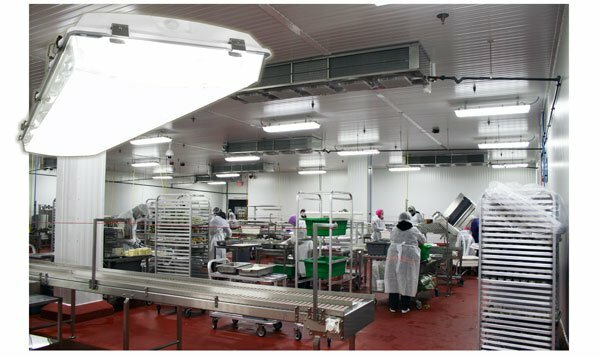 This smartly engineered high bay delivers outstanding light output and reliability for any industrial and commercial application. All models and CCTs are DLC Qualified with DIM (120-277V) and NOL (No Optics) only. Various optics and 347-480V versions are in process and will be updated on the Qualified Products List soon. 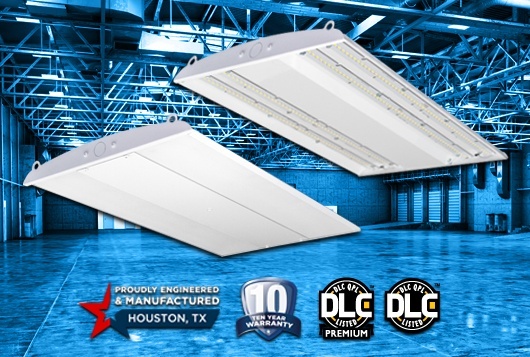 XtraLight’s new Slim High Bay is the perfect solution for any retail space, storage area, warehouse, industrial facility or commercial application. The versatile, modular platform design allows the ability to customize performance, specialized precision optics, lens options and integrated controls. 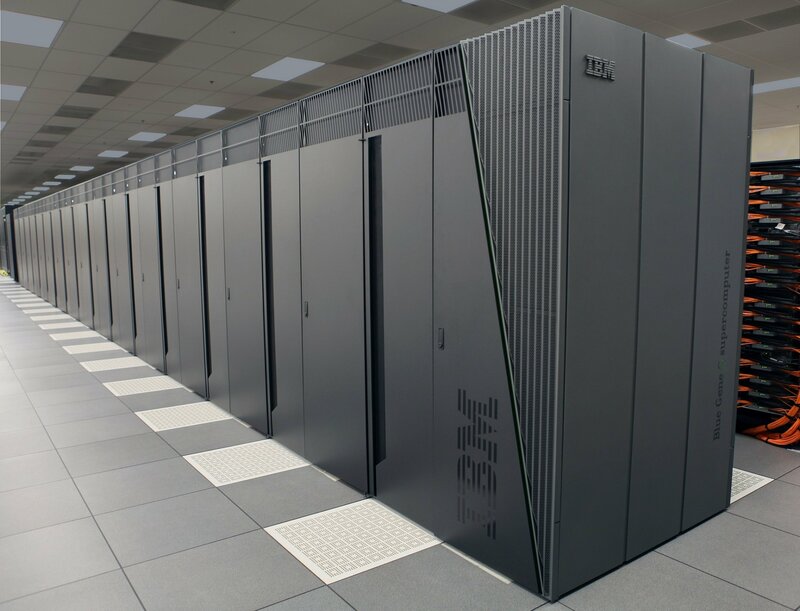 The result is a maximized performance value for a minimal cost. 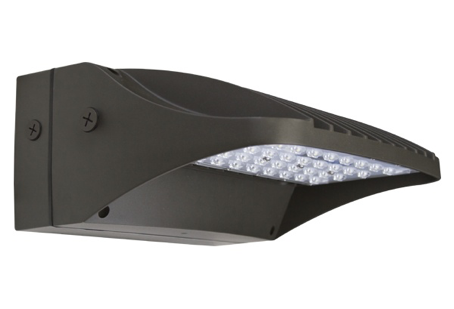 With this prime alternative fixture, a configuration can be chosen that works best for a specification instead of forcing in a conglomerate product with a longer lead time or that’s more expensive overall. - Low-profile design, only 1.33”-1.38” high. - Lightweight aluminum body for ease of installation in the field with minimum labor. - Models ranging from 9,000L (72 Watts) to 52,500L (400 Watts). - Precision optics available to produce tailored light distributions for specific applications. - Smooth clear polycarbonate or smooth frosted acrylic lenses available as accessories. - Emergency battery back-up and energy-saving occupancy sensors are available, factory installed. 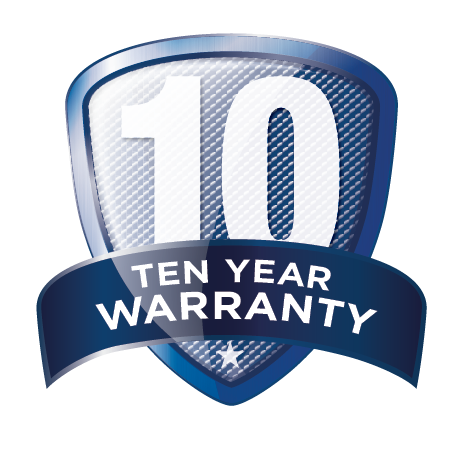 - Manufactured in Houston, Texas and backed by a 10-year warranty. The resident LED lighting experts of XtraLight Manufacturing pull from their 30+ years of experience in the lighting industry to bring you up to date news and information about the LED lighting industry. 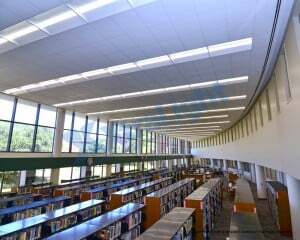 Search XtraLight.com for our entire product line of LED and fluorescent luminaires, case studies, news releases and more.